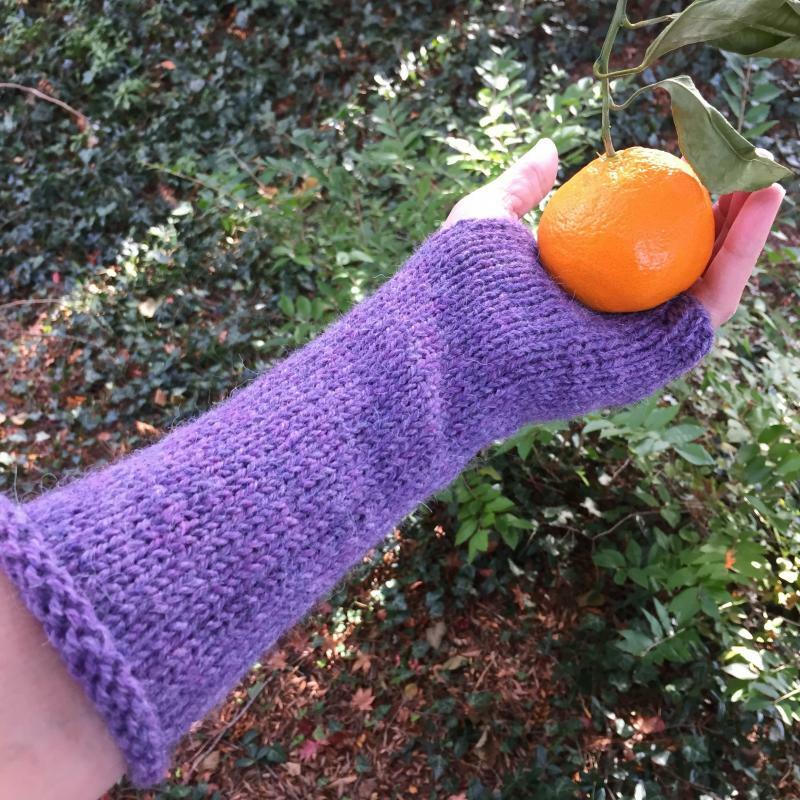 Learn the basics of cast-on, knit, and bind-off in this beginner class. 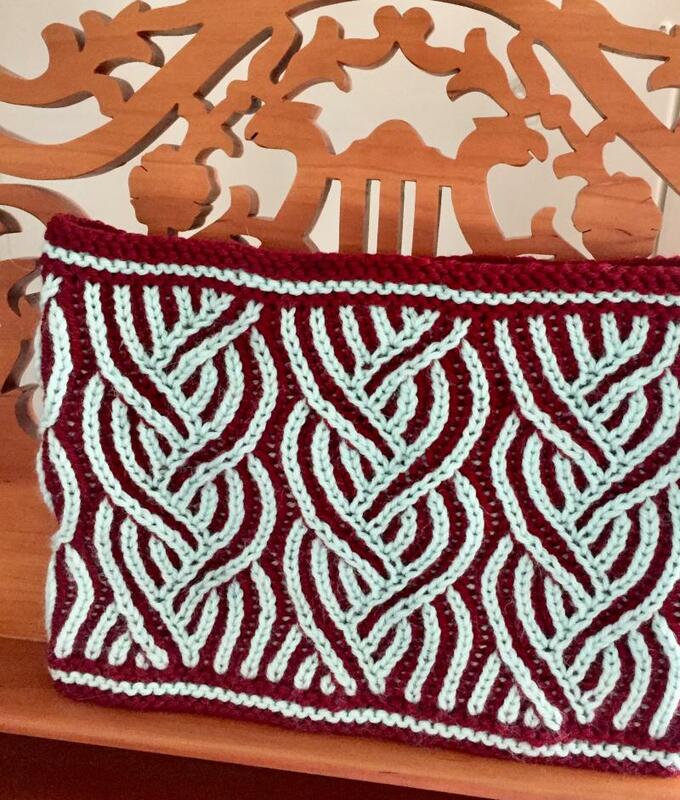 For this class, we will work on a seasonally appropriate purse or scarf that will teach you all the basics. No previous experience is necessary (ages 13 and up). 2 sessions, $38 plus materials*. Okay, you're ready, let's knit a sweater! 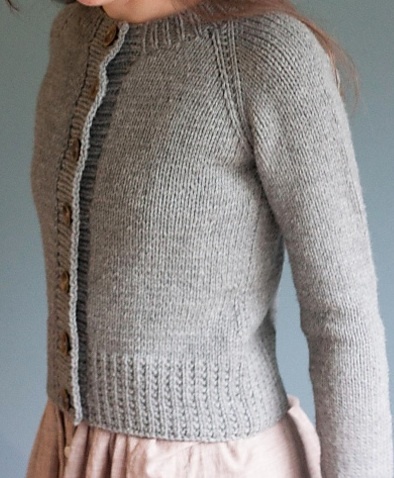 With the basic skills of knitting, purling, increasing, decreasing and knitting in the round under your belt, you're well set up to tackle sweater knitting. We wil help you with gauge swatching, choosing the appropriate size, raglan sleeve formation, border treatment and finishing techniques. Choose a pullover or a cardigan, available in both child and adult sizes (patterns and photos from Tin Can Knits). Enrollment in this class entitles you to 5 sessions of instruction - you choose the times that are most convenient to you. Additional sessions can be purchased at $15 each. Pre-requisite: K201 and KUKR or KUKH or equivalents. 5 sessions for $75 or $20 per session, plus materials*. (CONT) Speed Knitting: Knitting is a Zen-like activity suited to the tranquil personality with loads of time on their hands. You've got to be kidding! Sure, we might use knitting to calm our nerves, but let's get real, we all want to get on to the next project in the queue. So if you're an American-style knitter (thrower), we'll show you how to knit Continental (picker) so that you can really let the fiber fly. 1 session, $20 plus materials*. 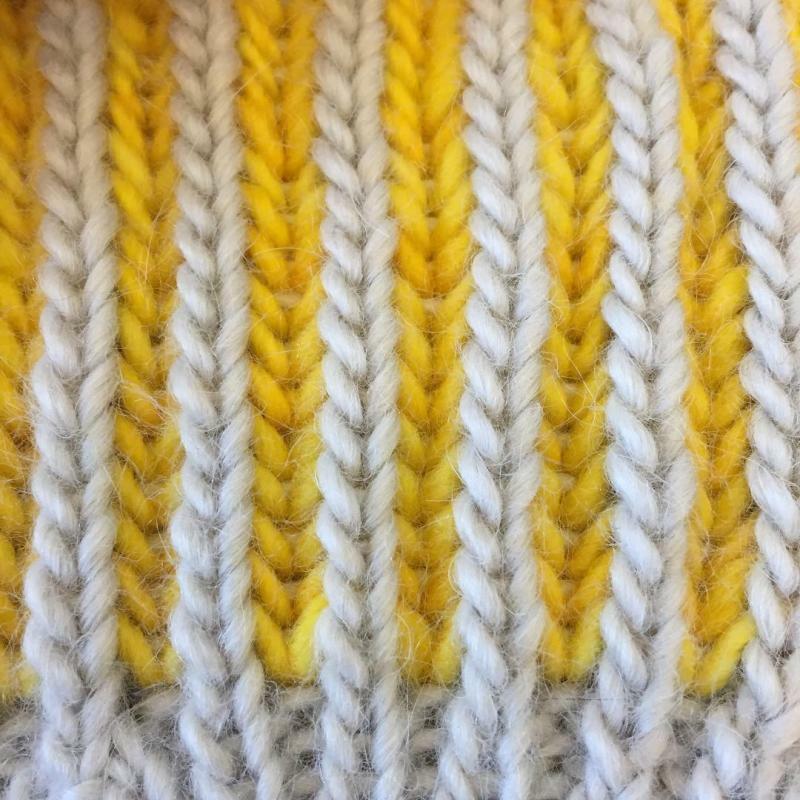 (BRI1) Brioche Intro: Learn the basic brioche stitches (BRK and BRP) and some tips and tricks for creating beautiful 2-color reversible brioche knit items. We will be making a hat in this class. Note: there is a pre-class homework assignment. Pre-requisite: K201 or equivalent and some familiarity with knitting in the round. 1 session, $25 plus materials*. 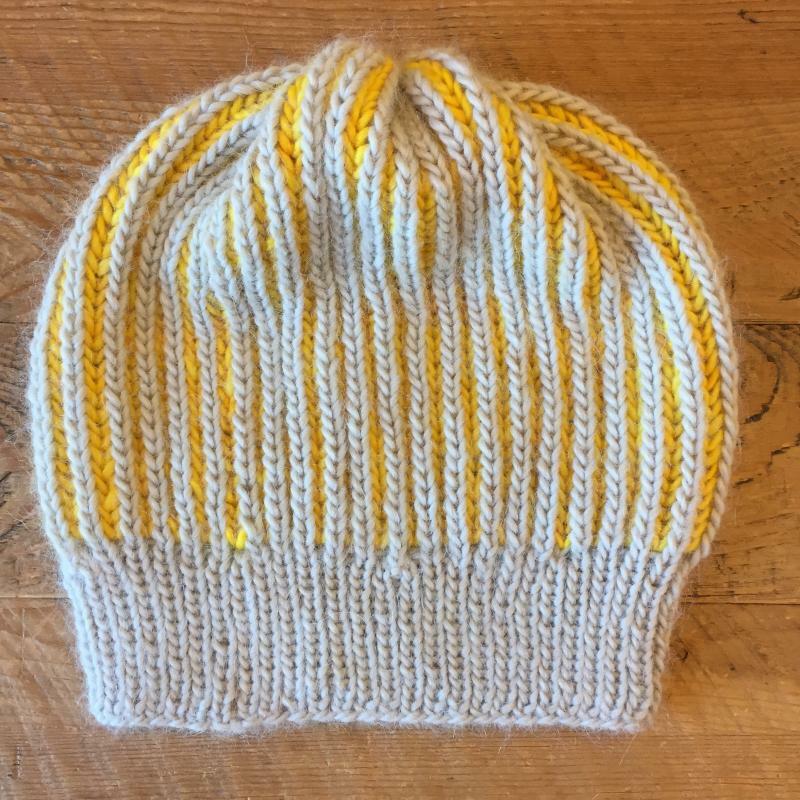 ﻿(BRI2) Brioche Next Steps: With the popularity of Brioche knitting, we offer this next level class. 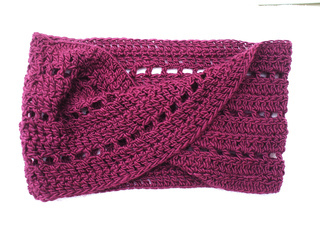 Learn to read a chart, make slanting increases and decreases in this two-color Brioche cowl. 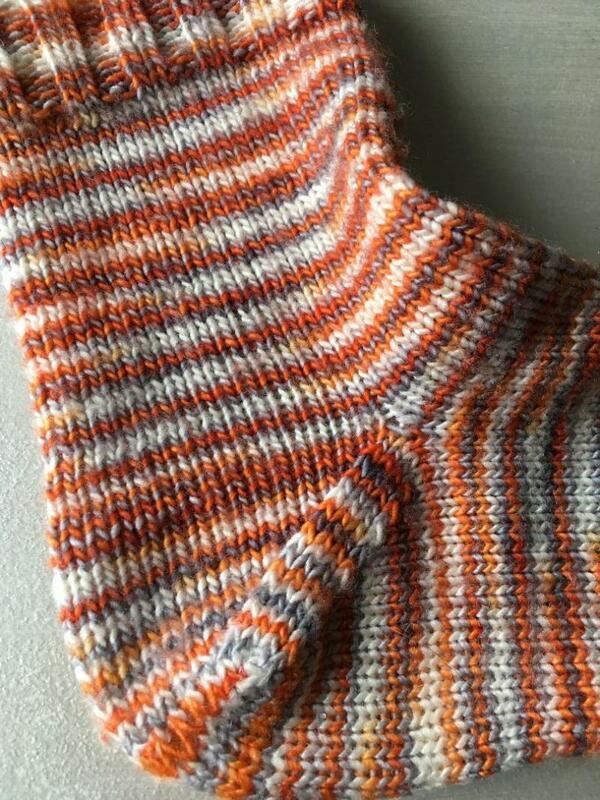 Pre-requisite: K201 and some familiarity with basic Brioche stitches helpful. 1 session, $25 plus materials*. 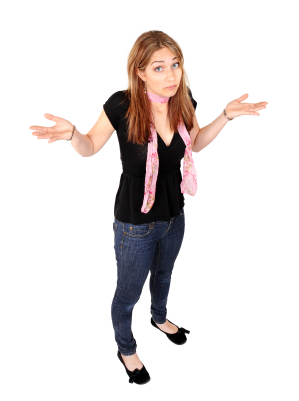 (CAB) Intro to Cabling: Has the fear of cabling left your knitting a little flat? 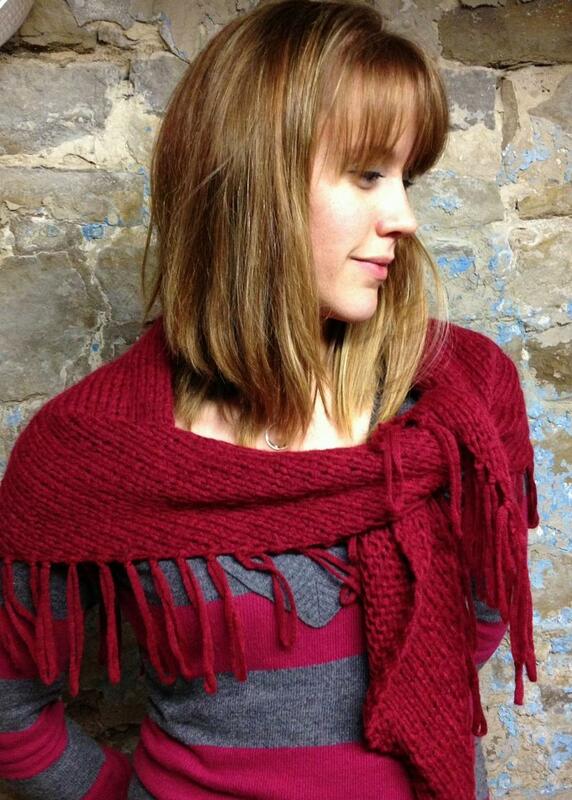 Add some texture and fun to your knits by learning how simple cabling can be. Skills taught: basic right and left-slanting cabling with cable needle. Pre-requisite: Knitting 201 or equivalent. 1 session, $20 plus materials*. Note: small pre-class homework is assigned. (CCN) Cabling without a Cable Needle: If you're intimidated by a project because of the overwhelming number of cable stitches across a row, this is the method for you. We will do away with that pesky cable needle and fly through our cables in half the time making a fashionable buttoned neck warmer in the process. Skills taught: Cabling without a cable needle. Pre-requisite: K201, CAB or equivalents. 1 session, $20 plus materials*. 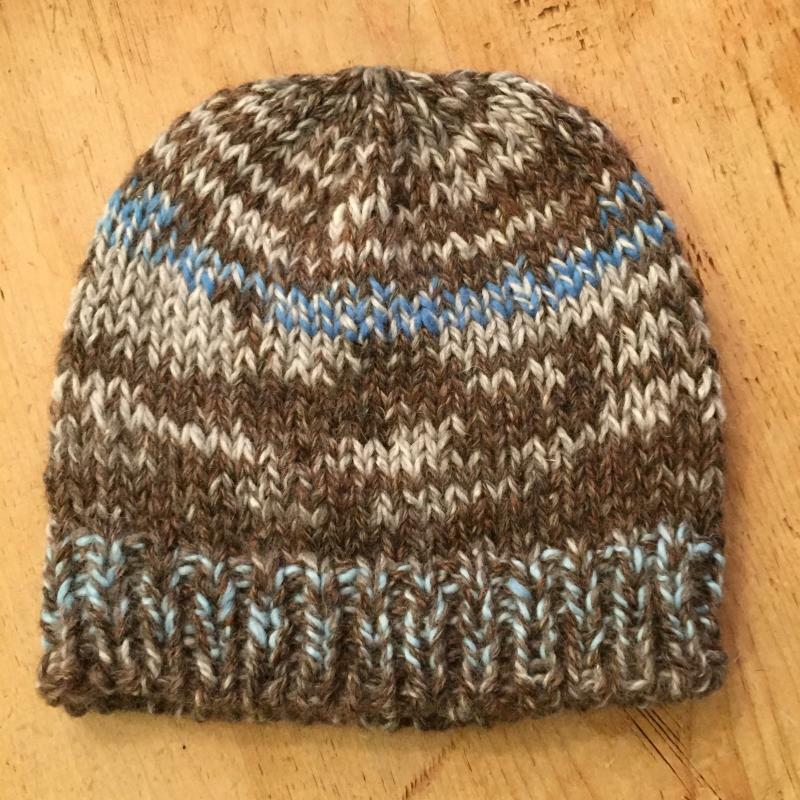 (STK) Steek and Steep: Stranded colorwork is enjoyable and rewarding. 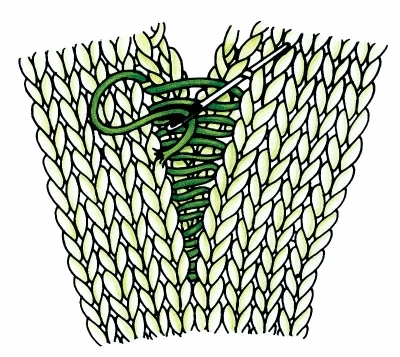 Steeking, or cutting the knitted fabric, allows the process to flow more smoothly because it eliminates the need to strand colors on the wrong (purl) side. 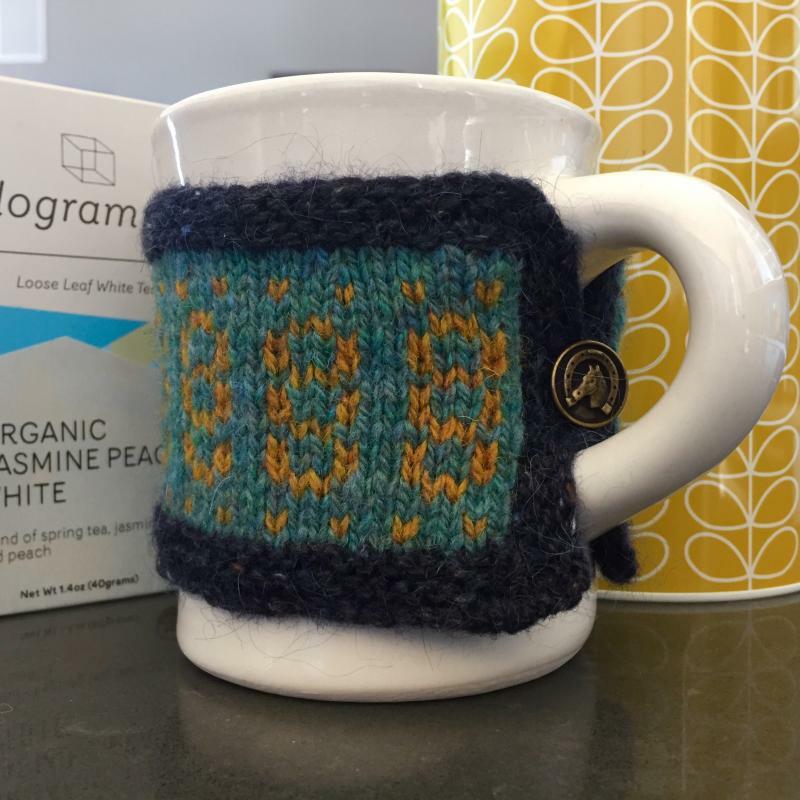 Our mug cozy project isn't just cute, it will take the "eek" out of "steek" and empower you to take on larger colorwork projects with confidence. Pre-requisite: Introductory Fair Isle Knitting or its equivalent and short pre-class homework assignment. 2 sessions, $29 plus materials*. 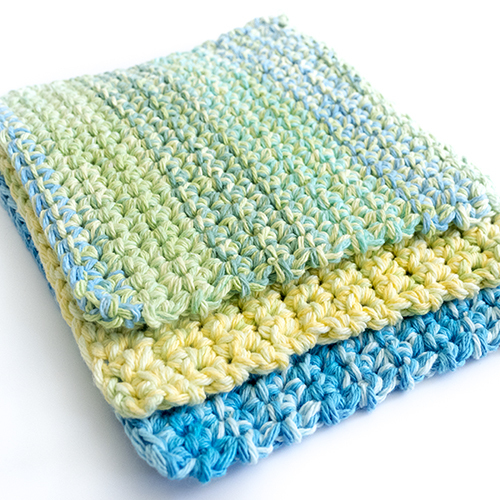 (BCD) Beginning Crochet Dishcloth: Learn how to crochet with the traditional first project - the dishcloth. 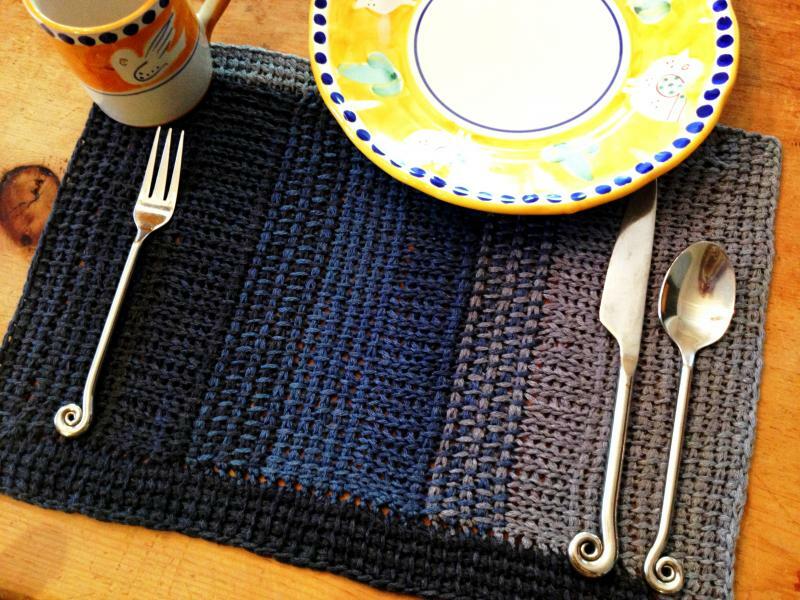 Actually, if you prefer, make it a washcloth or scarf, but regardless, the skills you learn will serve you well in any future crochet endeavor. Skills taught: Chain stitch, single crochet, double crochet, fastening off. Pre-requisite: None. 1 session, $25 plus materials*. 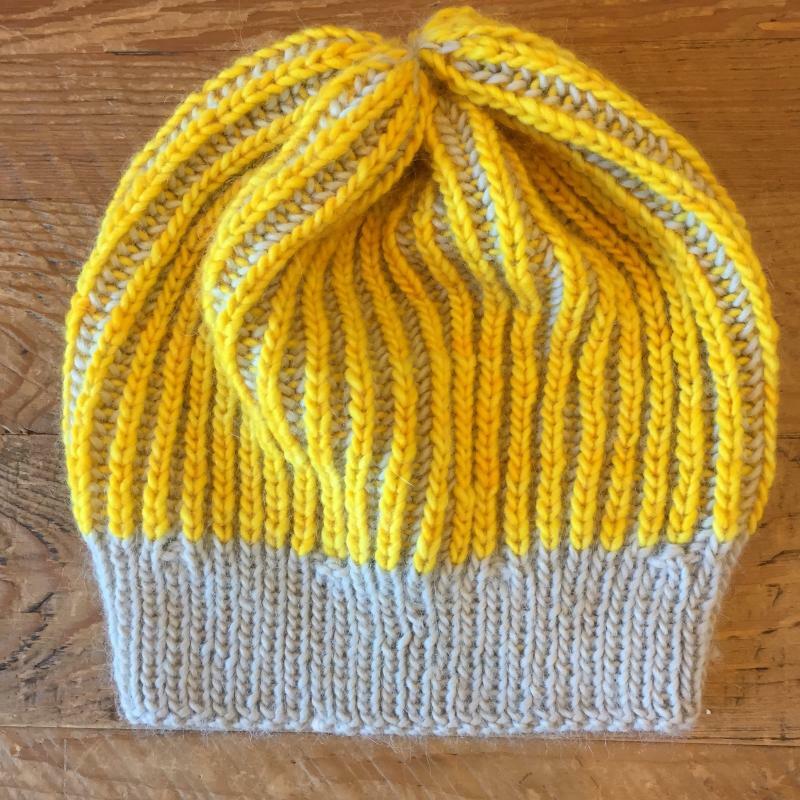 (CAH) Crochet a Hat: Add some new stitches to your crochet repertoire (slip stitch and half-double crochet) while making this watchman's style unisex hat. Pre-requisite: BCD or equivalent. 1 session, $20 plus materials*. 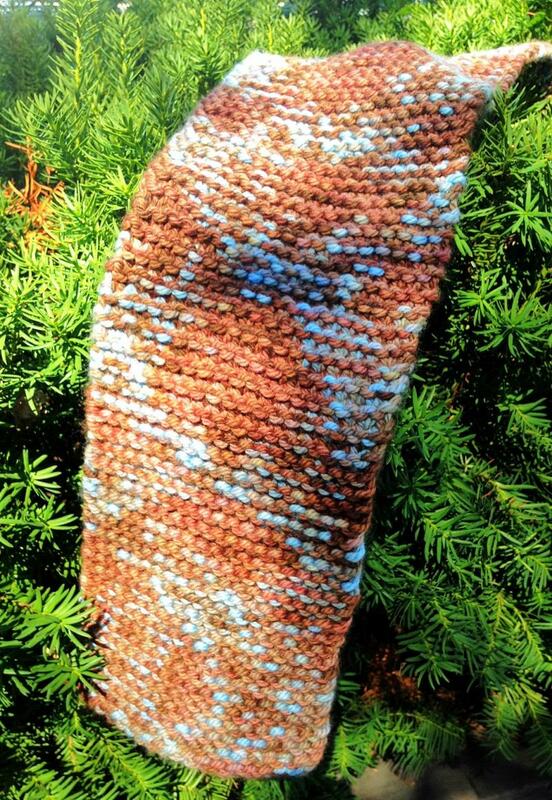 (C201) Crochet 201: Take your crochet skills to the next level by mastering some new stitches, in a beautiful shawl or cowl pattern. Pre-requisite: Beginning Crochet or equivalent. 1 session, $25 plus materials*. 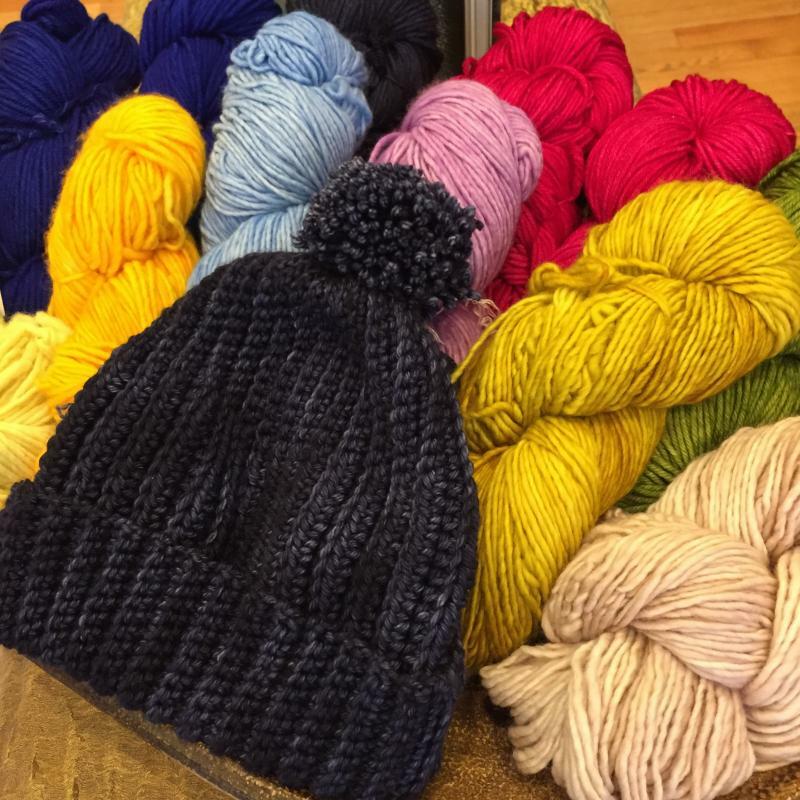 (BKK) Kids' Beginning Knitting: Learn the basics of cast-on, knit and bind-off in this beginner class. Kids (ages 8-13). We'll work on a scarf or a small knitted toy. No previous experience necessary. $32 plus materials* for 2 sessions. (BCK) Kids Beginning Crochet: Like knitting, crochet is a wonderful lifetime skill to possess and its not as hard as you may think. Whether you're building on what you've learned from a relative or have never picked up a hook, we can teach you how to construct a foundation chain and complete the most common crochet stitches in this one-session class. No previous experience necessary (ages 8 and up). $20 plus materials*. Private lessons are available at the rate of $32/hour (billable in 15 minute increments). This is a great way to get some personal attention on a particular project. A 15% discount is offered for second and subsequent participants in the lesson. Please inquire at the shop to arrange a mutually agreeable time. *General class information: Please register at least one week prior to class start date. Payment at the time of registration will assure your spot in the class. If you need to cancel for any reason and are able to provide us with a 48-hour notice, we will gladly refund your registration fee. Cancellation after that will incur a $10 processing fee and you may request that the remaining registration fee be applied as "class credit" toward a future Knitche class. Please be advised that such a request must be made within one week of the last class session date and credit must be used within 60 days. We may need to limit class size to optimize the experience. We reserve the right to cancel or alter a class based on enrollment and scheduling changes; every effort will be made to notify class registrants of any changes 48 hours prior to class start. 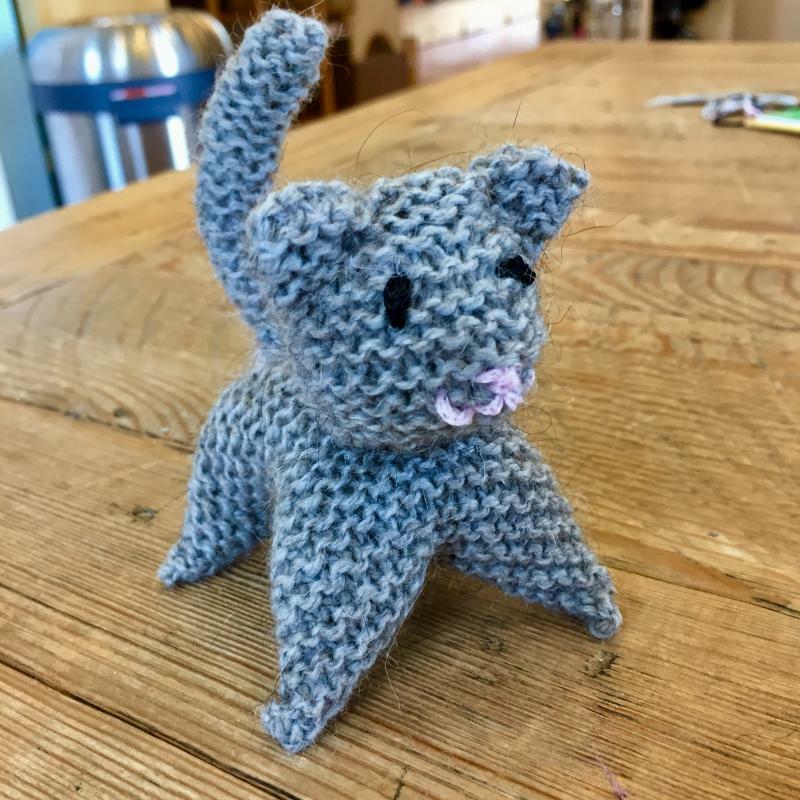 Participation in a Knitche class entitles you to a 10% discount on the purchase of yarn and notions directly associated with enrollment in the class. 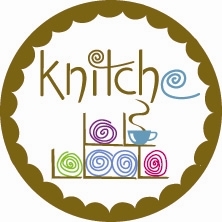 Use of yarn purchased at Knitche will ensure class consistency. When you register we can provide you with a list of needed supplies. Please secure all supplies and ensure that yarn is wound prior to the start of class. Need a little help between classes or on another project? Feel free to stop by for a little extra help. We're happy to assist whenever possible. A $5 donation would be appreciated to cover staff time. If it looks like your situation might take more than 5-10 minutes to address, we may recommend that a private lesson ($32/hr, billable in 15 minute increments) would be in your best interest. Copyright 2014 Knitche, Inc.. All rights reserved.